Did you know that Ice Age Collision Course is in the cinemas these holidays? While I know this is technically a kids movie, I have to confess to being a huge fan of the Ice Age movies. I remember watching the first one in the cinemas and I’m loving the fact that my own children are enjoying watching the classic Ice Age Movies. We are travelling these school holidays, so are loading up on family favourite movies to make our trip a little easier (and because we will have limited TV and internet reception along the way). I’m really loving the ease at which you can dowload movies direct to your iPad or iPhone, and it really has been a life saver, especially while waiting at the airport and while travelling on the plane. 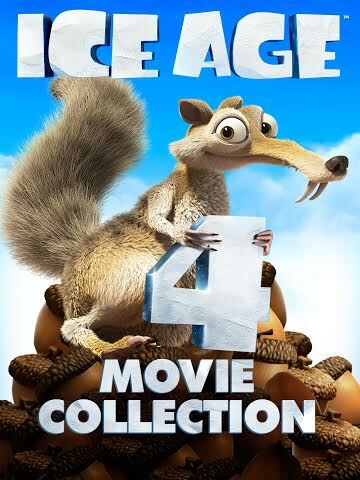 To celebrate the release of Ice Age Collision Course, Twentieth Century Fox Entertainment has released a great Ice Age bundle on iTunes, consisting of all 4 previous Ice Age movies – and they’re only $19.95. We’ve loaded these up onto our iPads and iPhones and they’ve already been a hit on our trip. 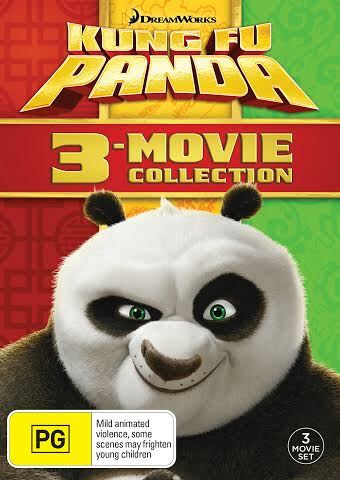 They have also released a Kung Fu Panda bundle, available on iTunes for $24.95, consisting of 3 movies, which includes the new (not yet released on DVD) Kung Fu Panda 3, along with lots of special features. Thanks to the lovely people at Twentieth Century Fox, two lucky readers will have the chance to win a $50 iTunes voucher, so that you can download both the Ice Age and Kung Fu Panda bundles. If you would love to load up on these for the school holidays you can enter at the bottom of the page. 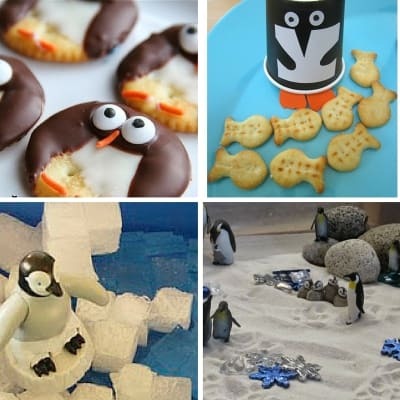 As you know, at My Bored Toddler, we love lots of hands on activities, so have put together a collection of great activities to keep the kids entertained after watching the Ice Age movies. 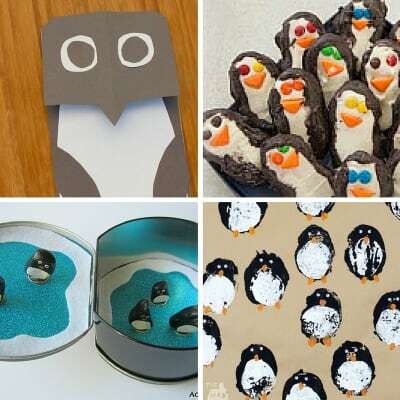 These activities are suitable for toddlers, but if you have older children at home, I guarantee they will enjoy playing with them too, and they will definitely enjoy making the cute penguin biscuits! If you’re heading away these school holidays (and even if you’re not) make sure you load up on these great family favourite movies. You can download the Ice Age Bundle here for $19.95 and the Kung Fu Panda package here for $24.95. 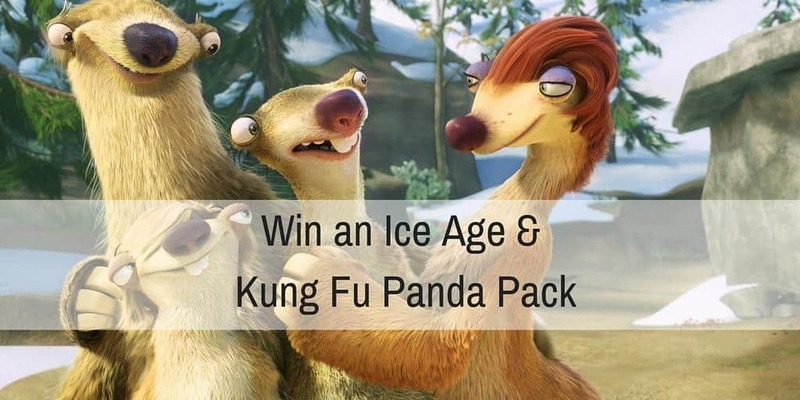 Would you like to win the Ice Age Bundle or the Kung Fu Panda Package? Twentieth Century Fox are giving two lucky readers a $50 iTunes voucher so you can download BOTH of these great family favourite movie bundles. To enter tell us in 25 words or less why you would love to win and enter using the form below. Entries close Sunday 10 July. Filed Under: Toddler Activities, Toddler Reviews, Win! My so would love this! My kids need some downtime after lunch each day and some new movies would guarantee no resistance! Best prize ever! Ice Age packs a frosty punch of fun, laughter and a Penguin’s lunch. Scrat really make us laugh, we follow his adventures as he gobbles his way along life’s icy path! because we love these movies franchises and to have the sets would be awesome for our cold winter days!!! This would be perfect for holiday roadtrips, so peaceful to drive when the 3 kids are watching movies on their iPads! We’d love to win the Ice Age pack. Perfect to get us into the Winter spirit without having to venture out into the cold! Popcorn and Ice Age movie marathon here we come. That should keep us amused for a day. Now what to do with the other 13 days! So that kids can enjoy their school holidays to the fullest by watching their favourite movies when its too cold to go outside. School holidays fun can be hard to maintain but this package would be so much fun there’d be no time to complain. The activities are great, the kids working together and playing and having fun is something I love to see. What a perfect combo for everyone to enjoy!!!! Laughter is needed in this world and our children have come home with excellent reports, so a treat is in order 🙂 Good luck everyone!!! This would be so great to load some kids movies on to their iPads to keep them entertained for long car rides or at home, anything to bust the boredom. perfect for quiet movie time during the holidays to entertain the kids. This will keep the kids entertained these school holidays! It.s not the toddler whose bored…it’s me…the granny, trying hard to find things to occupy the time when they visit. This would be ideal! So I don’t have any bored toddlers this holiday ! they wish they could fight like him. Great movies, that my son would adore, or me! !, not sure which one more! 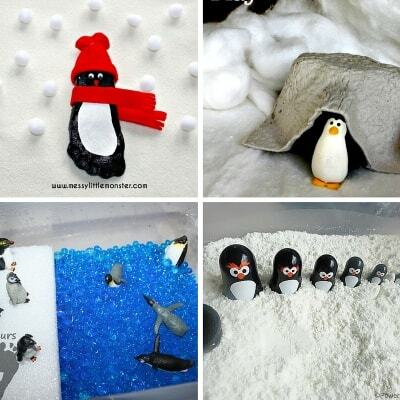 !, would love this to see us through the freezing days, I love all the activities that we can do , great ideas! I love these films and so do mu family. I love that we can all share it together! I’m a big kid at heart…..Love sitting with the kids watching the fantastic animated movies. 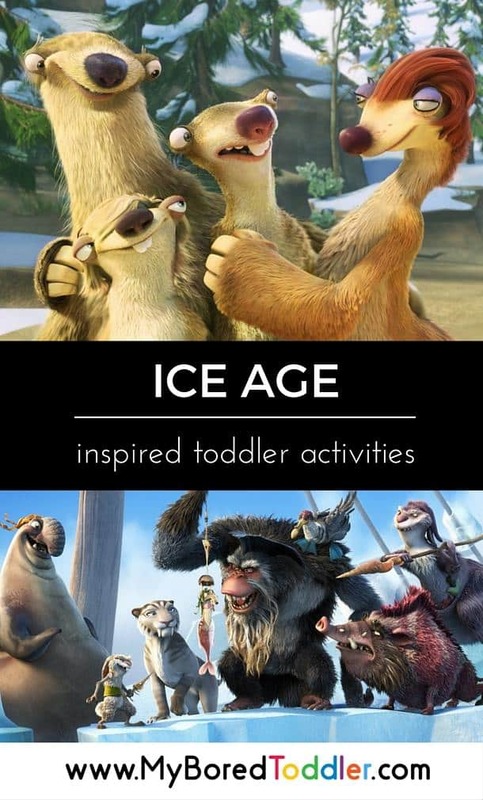 An ICE AGE BUNDLE would be great over the holidays to relieve the boredom. My children are OBSESSED with Po. They can’t understand why he likes noodles so much though, they hate noodles. But apart from that small issue, they are happy to sit and zone out for a while so I can have a cuppa while they watch, so I love Po too! If I hear one more “i have nothing to do!” from both my kiddies I’ll go insane!! My kids have not seen either films yet. Having fun as a family, simply the best. Because these are great classics to have in our family movie collection! We can pop it on the iPad and keep the kids happy won’t matter were we are the kids will be occupied! The winter weather is gloomy, if we won I’d yet you beauty!! would love to win to catch up on the antics as we have fallen behind! These movies are classics – If ones ever in need of a coffee break – Ice Age or Kung Fu Panda go in the DVD player. Some movie magic would make us smile! Would be so amazing, my girls are huge ice age fans and this will also be great for the the whole family to enjoy. a cold shoulder for days. the full set of Ice age!